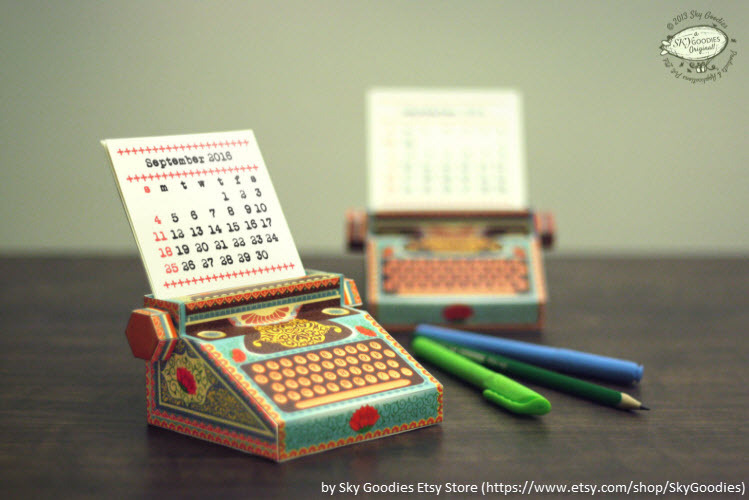 Calendars come in all shapes and sizes. 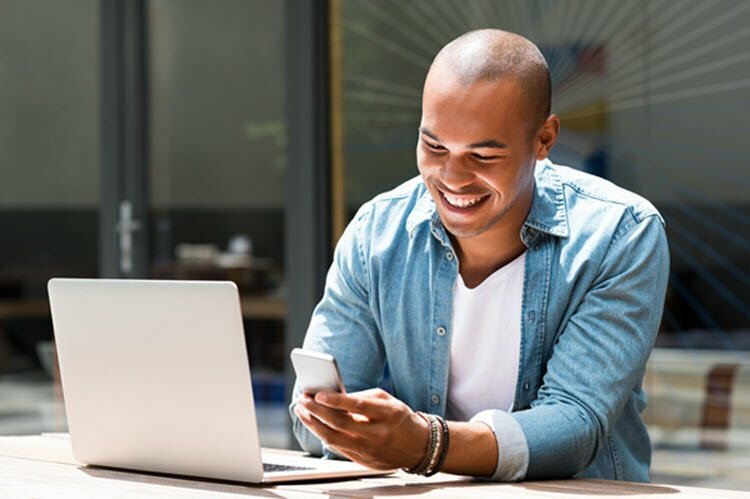 How you choose to layout your calendar comes down to a range of considerations from your audience to your budget and your sense of aesthetics. 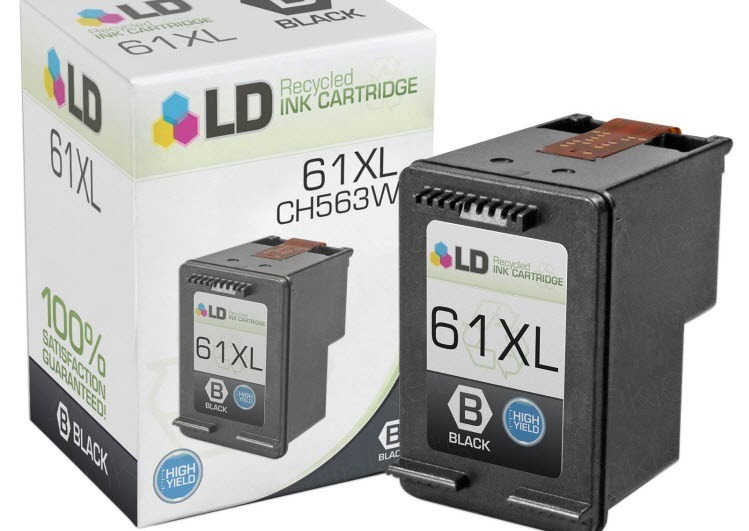 You can achieve good quality results printing standard 8” x 11” paper panels or go bigger with legal letter sized prints. Look at the size and shape of the images you want to centerpiece to help you make a decision, and consider the amount of digital editing you are willing to put into printing images in an irregular size so they look perfect. 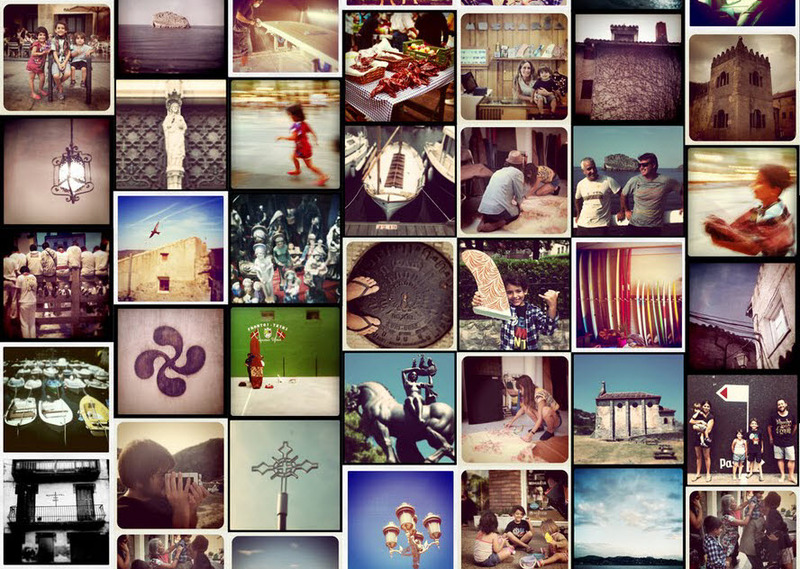 For the desired effect, select photos that can be fit to the top panel size without sacrificing image resolution too much. One of the more difficult factors about selecting photos snapped without the expressed intent of making a calendar is making them fit the specific dimensions and image quality needs calendar printing requires—especially for oversized or irregularly sized prints. Printing images whose pixel count or DPI are too low will result in subpar image clarity due to pixelation or blurriness. Montclair Photo put together a convenient guide to best-quality specifications when scanning and printing images here. Sure, you can go into Photoshop and create twelve months worth of calendar pages, each with numbering and its own set of holidays. 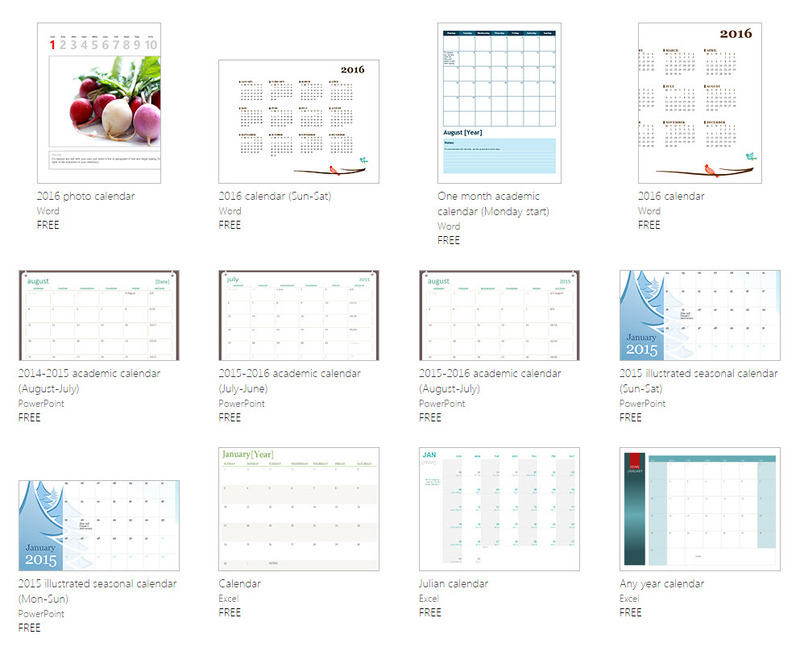 Or you can save time and choose a premade 2016 calendar template to finalize your bottom pane. A simple solution that immediately caught my eye is the timeanddate.com template, which offers a range of paper sizes for quick and easy use. Microsoft’s Office.com also offers tons of templates for calendars, not to mention brochures, business cards and other forms of print media. CalendarLabs also features a range of templates for different national and religious holidays, as well as several stylized looks to enhance your overall feel. 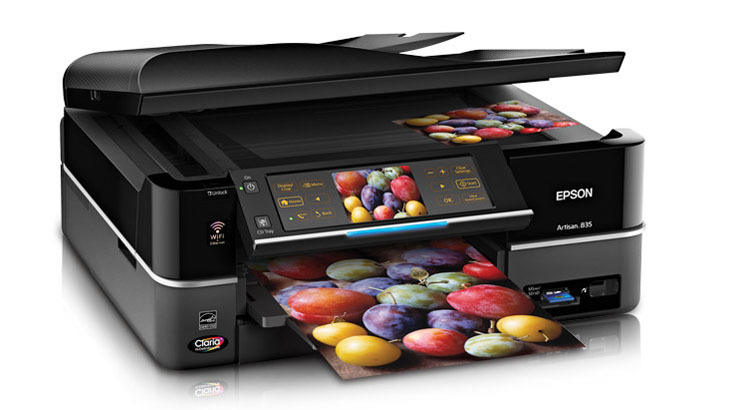 The Epson Artisan 1430 ($300) is a budget-friendly option for printing up to 13” x 19” photo quality prints. The Artisan prints with ease on heavier artist grade paper including canvas. This printer is a great entry level choice for getting solid photo prints without breaking the bank. The Canon Pixma Pro-100 ($500) produces the type of results you’d expect from professional quality printers costing a thousand dollars or more. The Pixma Pro line is designed for people who want photo quality results, and is great for photographers long after your calendars are completed. 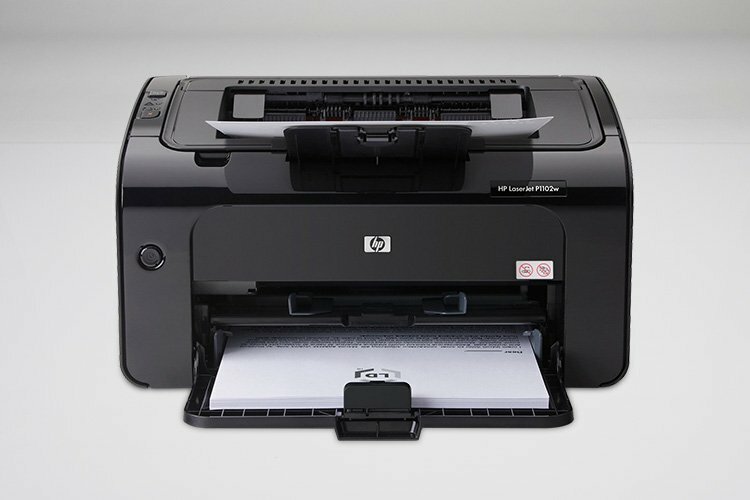 The HP DesignJet T120 24” Color InkJet ePrinter ($799) offers professional quality features like an oversized 24-inch width and paper roll for extra long prints, all at an entry-level price for large format printers which often start at $1700 or more. Note how this is the first tip to get an exclamation point? Well, there’s a reason for that. 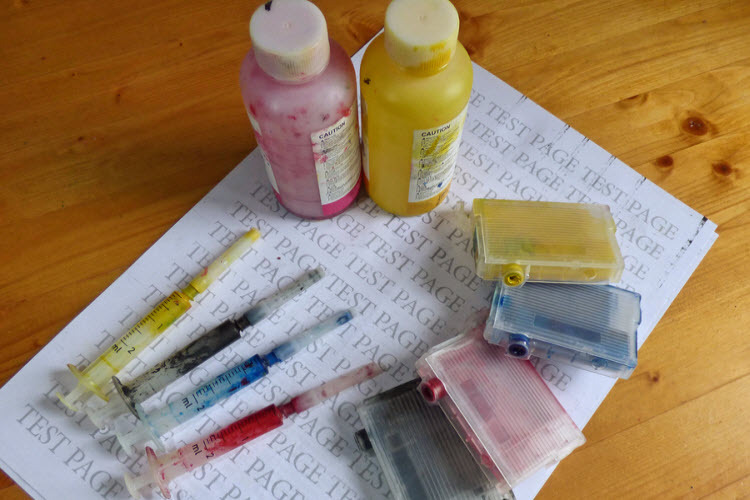 In order to get the type of results you want and need, you will need enough ink to ensure you don’t run out. Photos require a lot of ink and the proportions of each color are important to getting the type of crisp, clean images you want. When your yellow runs low, all of your colors will suffer as a result. 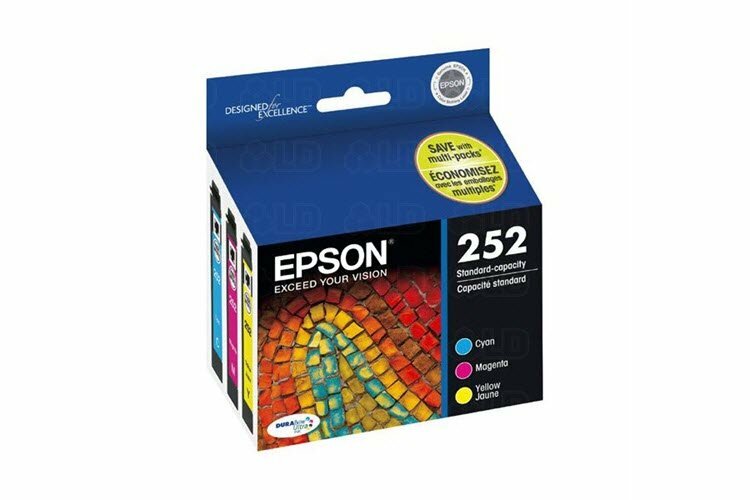 Stocking up on ink cartridges will ensure you don’t lose your calendar-making rhythm or, even worse, fall behind schedule when buyers are expecting a product. The paper you choose affects your photo sharpness and vibrancy. Photo quality prints with look best with semi-gloss paper in most cases, but some people who are looking for a muted look get great results from thick matte paper (which can produce an effect similar to watercolor paper with the right images). 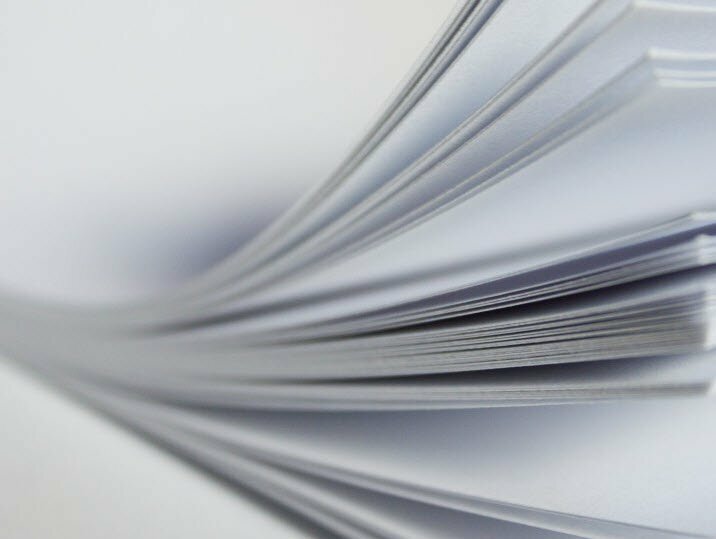 Most finished photo paper comes single-sided, with a matte back, which you should take into consideration when buying your paper and/or printing calendar pages double sided. 4inkjets.com features a range of different sizes for semi-gloss and photo quality paper suited for your specific needs and budget. 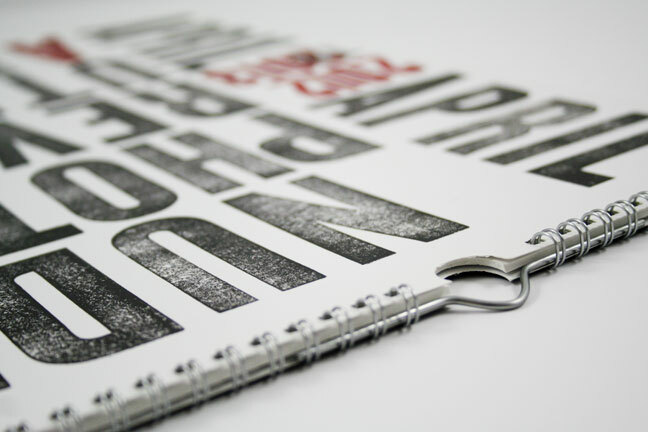 Smaller calendars can be stapled, but if you want to go for a larger and more professional look you’ll likely be in the market for spiral binding. Home spiral binding machines can be purchased fairly inexpensively, and serve a range of purposes in a home office. It may not make immediate sense to buy a spiral binder machine for your Roller Derby calendar, but if you have other creative uses for it . . . it’s a good thing to have on hand when you want it. 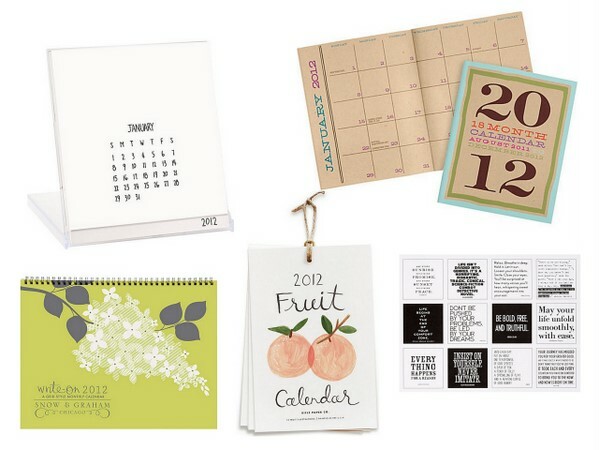 Or have each calendar bound at a local print store, where you can get it assembled inexpensively (and for that matter effortlessly).